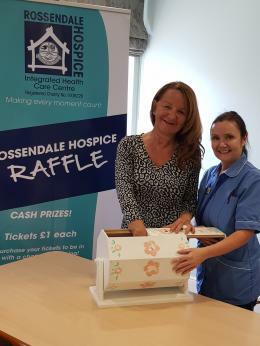 It is no exaggeration to say that Rossendale Hospice could not survive without the kindness and understanding of individuals and organisations in the community we serve. We rely heavily upon the support and generosity of our donors to allow us to meet ever increasing running costs and ultimately to allow us to continue to deliver specialist care to our patients and their families. EVERY DONATION REALLY DOES MAKE A BIG DIFFERENCE! Look at our new and exciting challenge events which may inspire you to take on a challenge of a lifetime! Creating a Lasting Tribute fund is a valuable and positive way to remember and celebrate the life of a loved one. Donating regularly on a monthly basis is one of the very best ways in which you can support our work. It’s simple to set up, and the payments are collected automatically by direct debit. Payroll Giving allows your employees to support their preferred charity by making tax-free donations from their salary. Making a Will ensures that your loved ones are provided for as you wish. By completing a Gift Aid declaration form you can determine how your tax is spent and boost our funds by a further 25%. We can use your unwanted items and recycle them into valuable funds for the hospice. 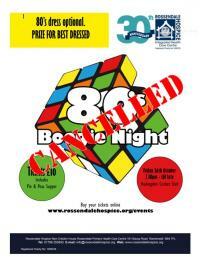 The latest news and events from our corporate fundraisers and sponsors. It costs over £750,000 a year to maintain services at Rossendale Hospice. Consequently we really do appreciate the generosity of local businesses that help us to continue caring for our community. The latest news and events organised by our supporters.